How Does the Cremation Process Work? 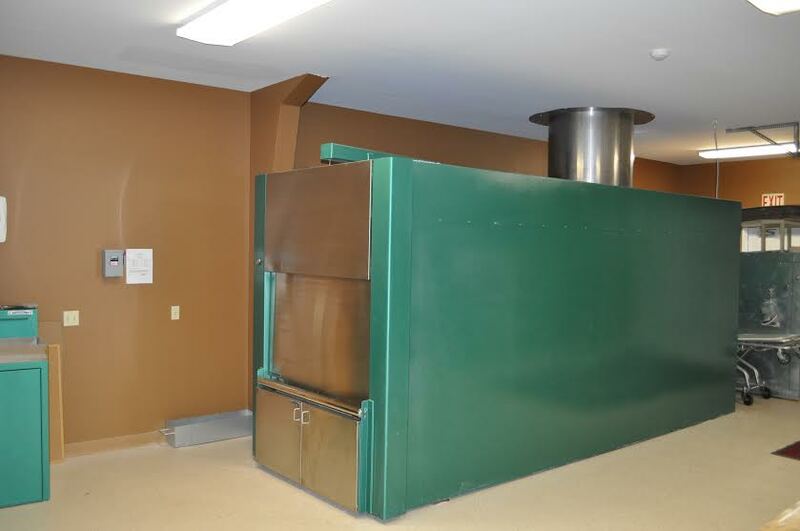 Cremation is the clean, safe process of reducing the body of the deceased to its basic elements, which are then processed into ashes called “cremains.” This process is performed in a cremation chamber under a carefully controlled identification system to ensure accuracy. Most states require only a wood or cardboard container for cremation; no casket is needed unless a formal visitation is planned. In addition, embalming is not generally required prior to cremation, depending upon your plans for a service. After the deceased is cremated, you have several options for the remains: burial in a cemetery or cremation garden, inurned in a columbarium, kept at home in an urn or other container, or scattered in a public or private ceremony. Many churches encourage families to have the urn present during the memorial service or Mass, in the same way the casket serves as the focal point for a funeral service. With a strong cultural focus on “thinking green” and preserving the environment, cremation has become a popular option for many families. Scattering ashes in a personal and meaningful location can truly memorialize a special life. VIEW OUR CREMATION SERVICES PAGE for our popular and affordable cremation packages, along with a variety of options that will make your service both memorable and one-of-a-kind. Whether traditional, private, or something truly unique, our specially trained staff will assist you in choosing the cremation service and options right for your family.